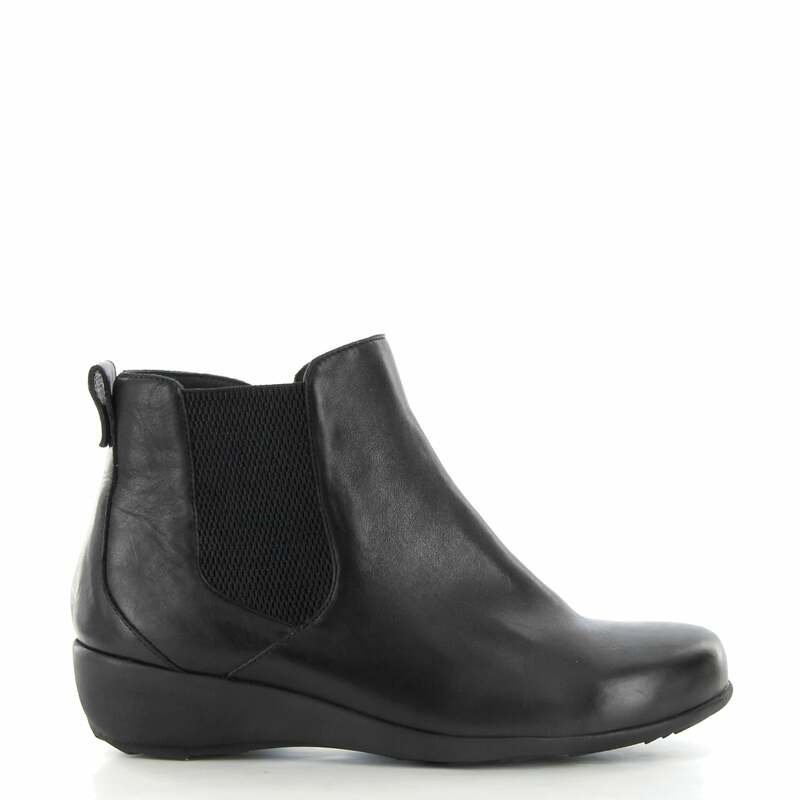 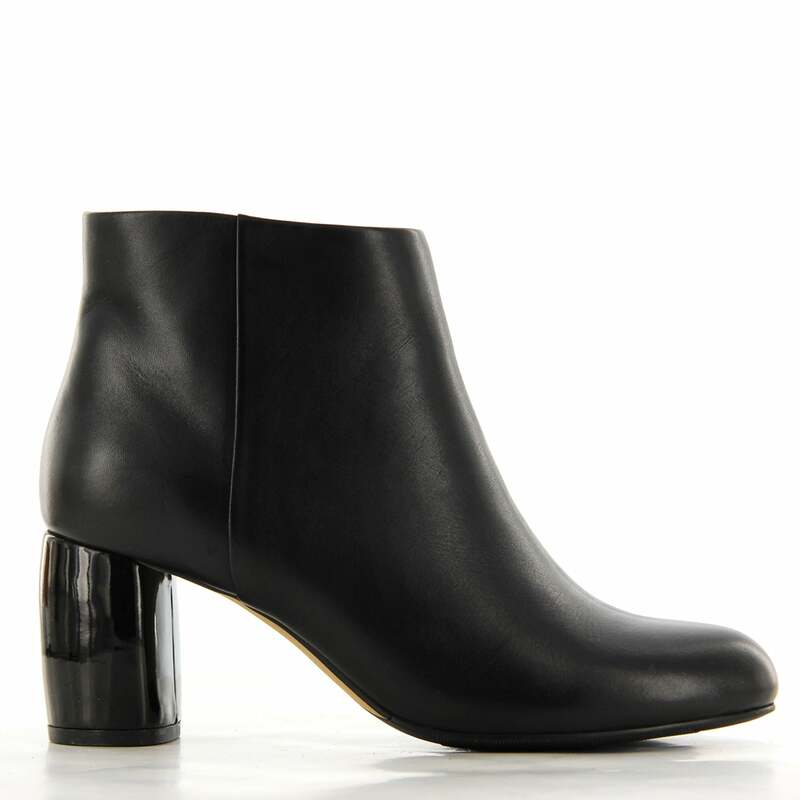 These beautiful ankle boots are the perfect Winter accessory. 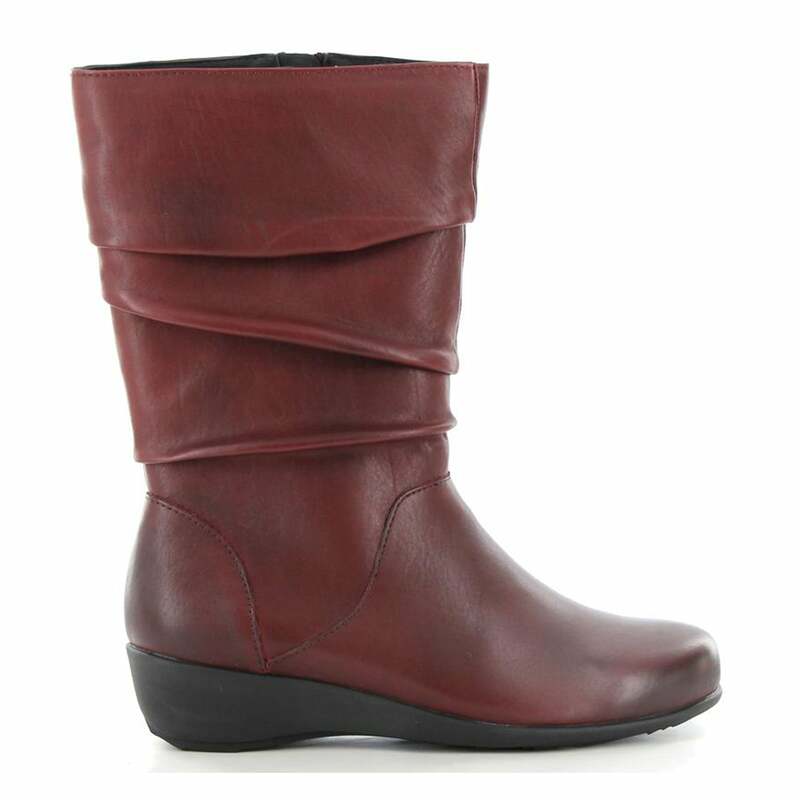 Contoured and cushioned footbed with memory foam for extra comfort and support. 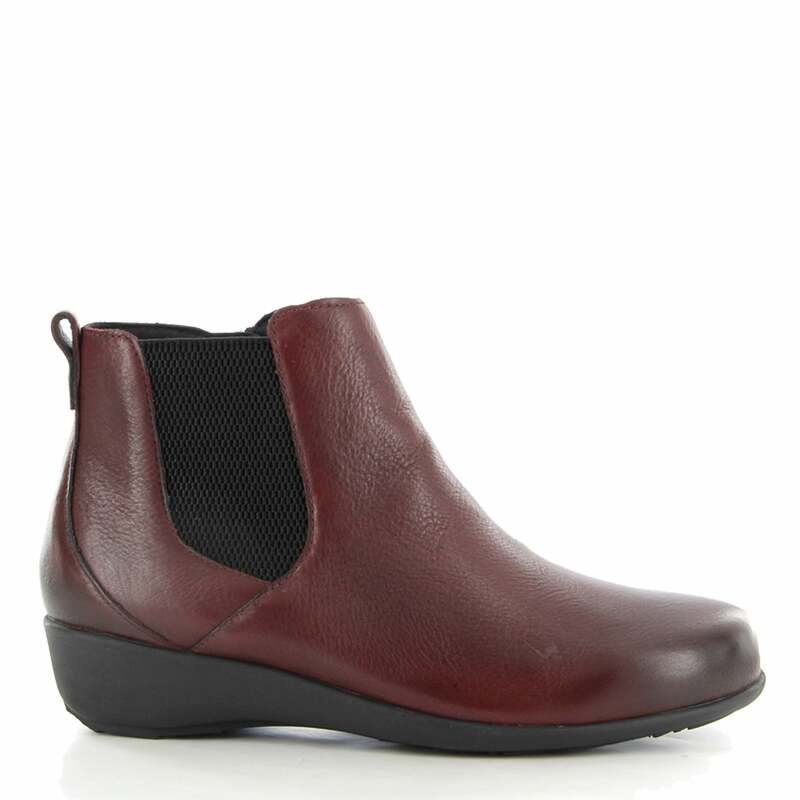 Contouring at the heel cradles your foot and supports the metatarsal and the inner and outer longitudinal arches for maximum underfoot comfort. 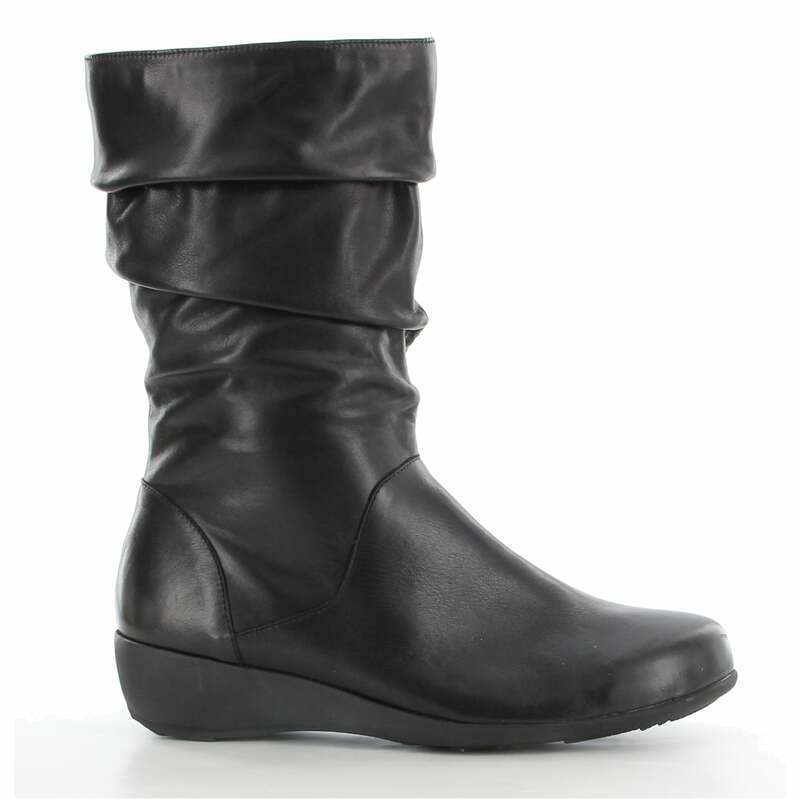 Softest cow leather lining that over time will mould to your foot no matter what your foot shape giving maximum comfort.